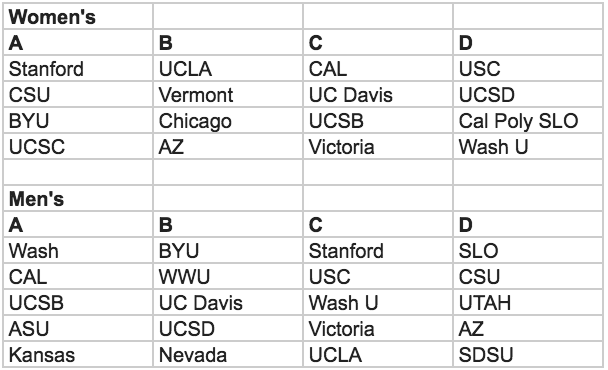 Here are the pools for the 2018 Santa Barbara Invite, slated for this weekend. The tournament schedule should be out soon. Comments on "Santa Barbara Invite 2018: Pools"